In addition to the sights and sounds of the event taking place, you’ll hear a diverse collection of a curated mix of today's up-and-coming musicians. Benjamin Booker is a singer, songwriter and guitarist whose music is described as a raw brand of blues/boogie/soul. Since the release of his debut album, he has headlined tours internationally and performed at a number of festivals including the Newport Folk Festival, Austin City Limits Music Festival, Voodoo Experience and Lollapalooza, where Rolling Stone named his performance the festival's "best rock star moment... best experienced live and turned up to 11". Upon its release in 2017, Witness received positive reviews from many contemporary critics. Pitchfork wrote the album “makes retro music feel modern” In support of the album, Booker embarked on a Fall tour where The Independent describe the show as "frenzied guitar-strumming and raw, soulful vocals that are hair-raising in intensity." The Alive! Is a California based heavy rock band formed in-between surf & skate sessions. The band features Bastian Evans age 13 on guitar & vocals with brothers Kai & Manoa Neukermans age 13 and 10 on drums and bass. The Alive have played Lollapalooza Chile and in their previous band, The Helmets, Bastian & Kai played Austin City Limits, Lollapalooza, and BottleRock where they opened [the main stage] for the Foo Fighters. Perry Farrell is an entrepreneur, philanthropist and Grammy nominated singer-songwriter, best known as the frontman for the legendary alternative rock band Jane's Addiction. After forming in 1986, Jane’s Addiction became known as the founders of Alternative Rock, influencing the biggest bands of the 90’s including Nirvana, Rage vs the Machine, Alice n Chains, and Pearl Jam. Their songs "Stop", "Been Caught Stealing" and "Just Because" reached #1 on the US charts. The band has also been nominated for the Rock & Roll Hall of Fame. Farrell created the wildly successful touring festival Lollapalooza in 1991. After an incredible 13 year run as an alternative event that brought the underground to the forefront of popular culture, Lollapalooza has since evolved into the model for modern day music festivals, with 3 and 4 day events that sell out every year in incredible markets like Chicago, Sao Paulo, Buenos Aires, Santiago, Berlin, and Paris. In Chicago, the flagship event attracts almost 500,000 people every year, and takes in over $200 million in revenues for the various businesses in the city. Farrell continues to produce Lollapalooza with partners William Morris Agency and C3. Lola Langusta's creative style has gained the attention from some of the industries biggest players in music, fashion, and film. Whether DJing high profile fashion events, festivals or playing around the globe, Lola’s chic, energetic and multidimensional soundtrack of music mastery makes for a fresh and intoxicating experience. LA-based DAVIE is a true master chef, combining myriad flavors of musical deliciousness, from Prince-ly synth-funk, to Curtis Mayfield-esque Chicago sweet soul magic, to modern leftfield Frank Oceanic waves, to picture perfect, passionate R&B ballads the likes of which would certainly turn the heads of Lionel and Stevie. Santa Barbara surf rats, Clean Spill, might come off reserved but their home-brewed mixture of garage flavored punk rock and power pop is where they let it all out. They get a cue from influencers like The Growlers, The Strokes, and Twin Peaks. This low-key quartet started playing their instruments when they were tiny groms in between catching waves. Adam ‘12’ Bravin has the very exclusive title of being President Barack Obama’s DJ. 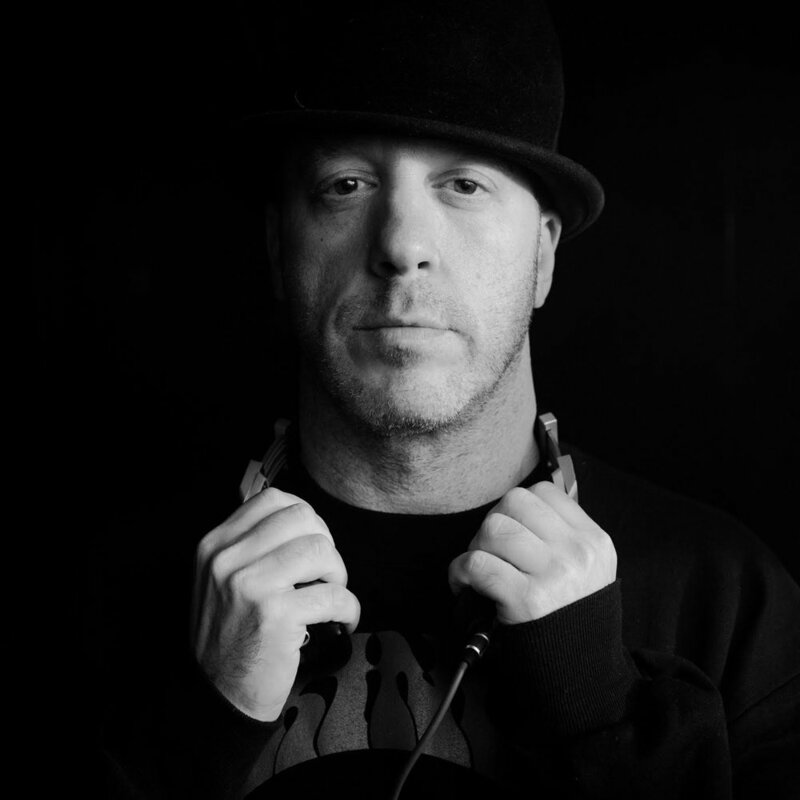 He has been one of the most influential artists within the DJ scene since he began his career in the genre of underground hip hop when he was only 16 years old. As word spread of his remarkable abilities, he soon became the go-to DJ for Prince, Dr. Dre, and Puffy, as well as playing parties for Bill Clinton, Stevie Wonder, Madonna, and Michael Jackson, yet because of his love for his craft, he’s been able to toe the line between underground club DJ, and playing Hollywood parties and celebrity events across the country and around the world. As an eternal student of music since the B-Boy days of the 80's and 90's, Aric Christopher contributes a unique perspective with his tasteful selection of deep sultry house sets.House music captivated Aric at a young age, where he has since dug his roots and dedicated a solid portion of his time and energy into music production and Dj-ing within the scene. Studying in Los Angeles under a host of legendary native Angeleno producers, Aric has quietly been diving into his own melodic creations from his westside studio in Venice Beach, CA. HOFF is a DJ, producer and tastemaker, combining his knowledge to curate sonic identities for some of the world’s most forward-thinking brands. HOFF has performed for Red Bull at Coachella, rocked parties at super-clubs like Hakkasan in Vegas, and licensed music for brands like Michael Kors and ColourPop. He was recently featured as a G-Shock "Show Stopper" and was the center of a full page ad for the company in Complex Magazine. Keep your eyes peeled. Four renowned artists will be creating site-specific works commissioned by the WSL. Watch this exciting process unfold throughout the weekend. Known for their insatiable curiosity and remarkable visual intelligence, twins Nikolai & Simon Haas (b. 1984, Austin, TX), founded The Haas Brothers in 2010. Their work— spanning fashion, film, music, art and design—explores aesthetic and formal themes in nature, science fiction, sexuality, psychedelia and color theory through their mastery of materials ranging from bronze, porcelain and fur to highly technical resins. Self-taught artist Sean Yoro broke into the street art world in 2015 when the release of his unique water murals became widely publicized. 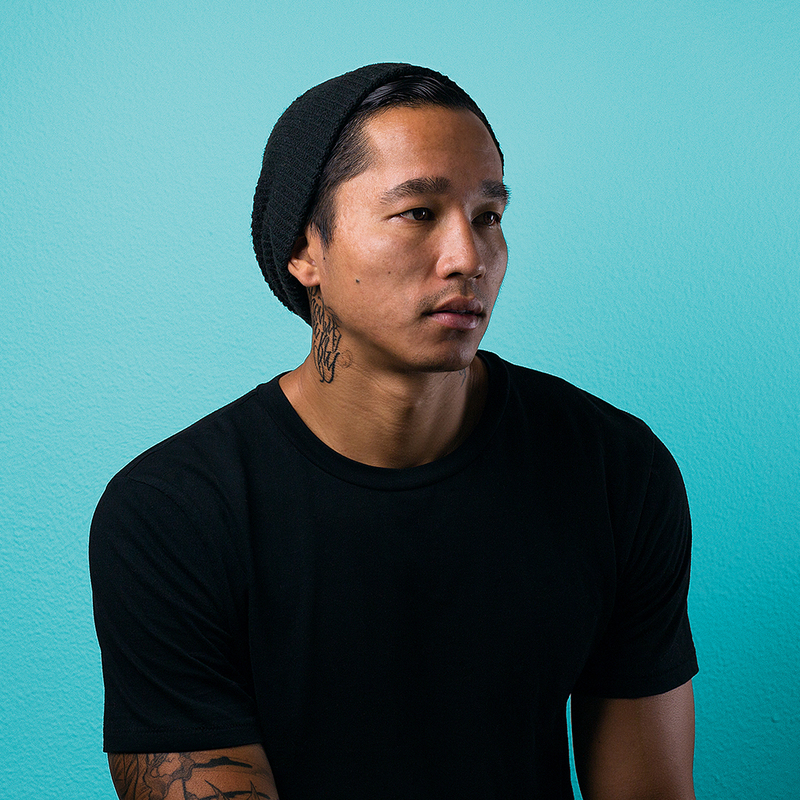 Growing up on the eastside of Oahu, Sean spent most of his time surfing, until his late teens when he discovered his passion for graffiti and tattooing. Working under the alias ‘Hula’ he took to the water to create semi-submerged murals, while balancing on his stand up paddleboard. His work can be found on public walls and in galleries worldwide. Marynn & Little Madi are both French artists based in Biarritz, where they started their artistic collaboration and their friendship. The duo is composed of two completely different styles: Marynn’s work is based on a realistic approach and Little Madi has a more instinctive and imaginary style. Their common art brings them to express a sharp feeling of love and melancholy that plays around in a garden of femininity, childhood and adulthood. BERT is an anonymous street artist inspired by competitive surf culture, specifically the World Surf League. He digests the excitement, drama and humor of each WSL contest and reacts by painting his commentaries directly on the walls of many coastal California cities. Referred to as "Surfing's Banksy" by Surfer Magazine, BERT has been showcased in a variety of media including ESPN, surfline.com, VICE, Tracks Magazine, STAB, Surfer Magazine, Surfing Magazine, CBS News and The OC Register. Todd DiCiurcio (b. 1972, Pennsylvania) is an American artist who lives and works in New York (NY), USA. His drawings & paintings are created within & respond to the corporeal context of the staged "live" performance and special event with acts such as Broken Social Scene, The Rolling Stones, Ty Segall, New Order, Cage The Elephant, Blondie, Morrissey, Angus Stone, Guided By Voices, Kings Of Leon, Dinosaur Jr, Babyshambles, and on Broadway with Sweeney Todd & In The Heights among others. Finding truth in portraiture, he utilizes technology both spiritual and psychoanalytical to create images that become words, stories, bands, armies of personal mythology. Striving against ordinary, DiCiurcio seeks miracle in the spectacle.